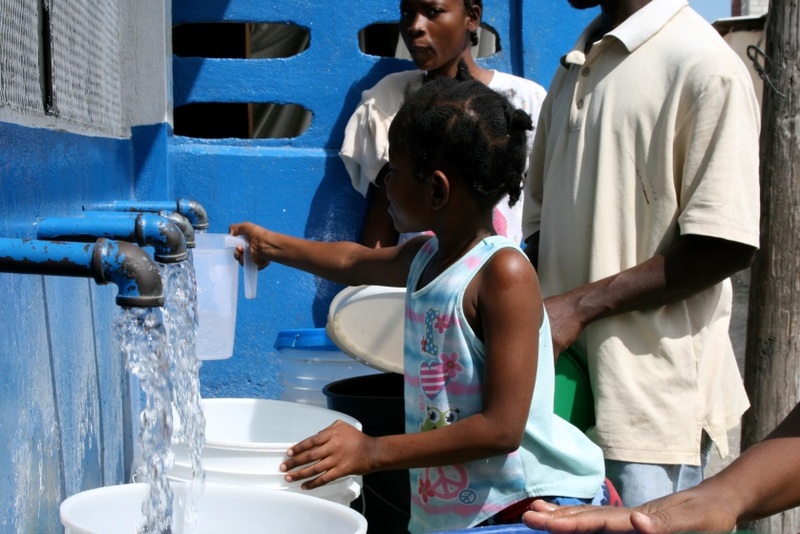 Intermittent Water Supply (IWS) refers to piped water supply service that is available to consumers less than 24 hours per day and affects at least 1.3 billion people around the world. 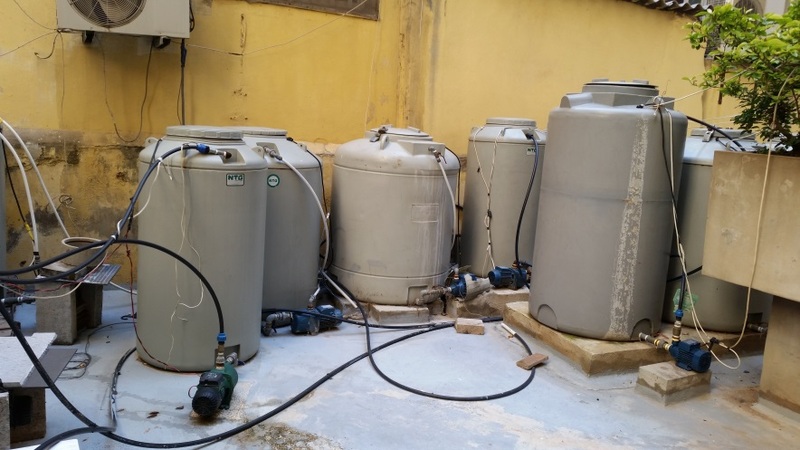 In an IWS situation, consumers usually secure their water supply through the use of ground and/or roof tanks or smaller containers, where water is stored during the length of time that the supply is provided. IWS is not an ideal form of supply and should not constitute a permanent solution; however, it is applied by many water utilities with great ease mainly as a measure for dealing with water shortage or drought conditions without seriously looking into alternative solutions. However, in some cases, water utilities are applying IWS as a measure to reduce extremely high leakage from their networks, which of course prevents them from maintaining a continuously pressurised network with all the adverse repercussions to the network integrity and level of service to the customers. The challenge of managing a water supply system that is intermittent and with high levels of non-revenue water (NRW) poses water company managers with a conundrum regarding how to address these. Although there are established generic approaches for quantification and management of NRW their application to intermittent water supply systems poses great challenges to practitioners. It is well known that expressing water losses (or NRW) in percentage of system input is misleading at best and does not work at all in an IWS situation. That is why water loss, expressed in %, can be low if a company has only a few hours of water supply per day. Water loss performance indicators, such as physical losses in litres/connection/day, always need to be adjusted to continuous supply (the acronym used is “w.s.p.” – “when the system is pressurized”). Only with this indicator (and the average operating pressure) the level of water loss can be understood and the transformation from IWS to continuous supply planned. To turn this situation around and to stop the vicious cycle of continuous deterioration of the water networks it is imperative that a structured approach is established and the required interventions are put in place in order to have sustainable results for the water utilities. Tangible and practical actions should be effected through structured interventions within the framework of a NRW Strategic Action Plan based on a validated Baseline Assessment which will entail the necessary short, medium and long term interventions. Transitioning from intermittent supply to continuous is not an easy task and should be done in a cost-effective manner combining improved operations with targeted capital works. This approach has to be based on sound data, good technical modeling, the introduction of good management practices, particularly related to commercial and technical efficiency and the assessment of different options to find the most cost-effective solution. Furthermore, it is imperative to create a well-functioning company that has the capacity, know-how and expertise to operate the system through the introduction of modern management systems, procedures and equipment. All the above and much more will be discussed and deliberated at the 1st Intermittent Water Supply conference in Kampala, Uganda, between 7th and 9th April 2019, www.iws2019.org, organized by the IWA Intermittent Water Supply Specialist Group and the Ugandan National Water and Sanitation Corporation. The Conference programme developed by the Scientific Committee is available here. Conference registration is now open and can be done online by visiting the conference website www.iws2019.org . This conference aims to advance the knowledge and share experiences on Intermittent Water Supply (IWS) and to frame the problem of IWS within its technical, institutional, financial and social contexts. It will provide an opportunity for water researchers, engineers and experts from academia, industry, governments and water utilities to draw from best practices and experiences to improve conditions under IWS and to develop methodologies to improve and transition to continuous supply.